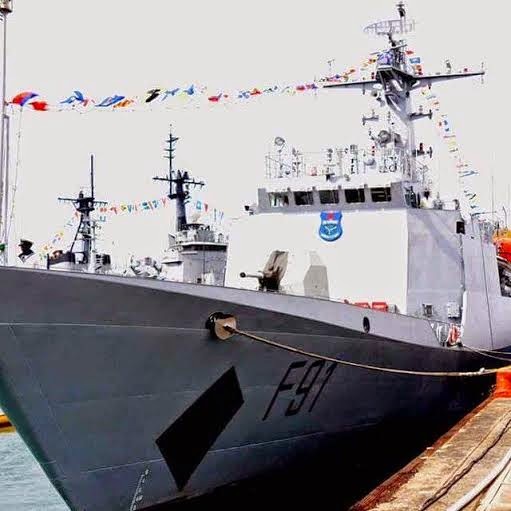 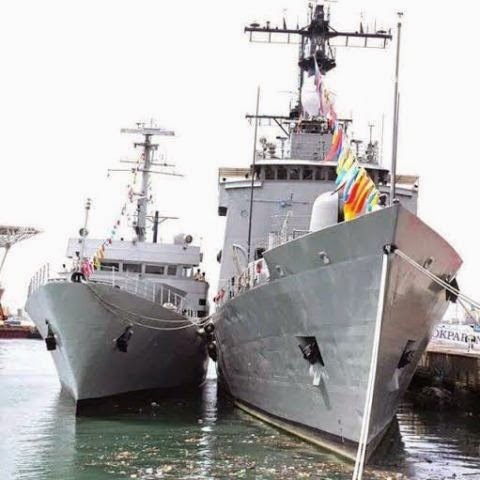 Four Navy Ships have been acquired by the Nigerian Navy with two more to be delivered. 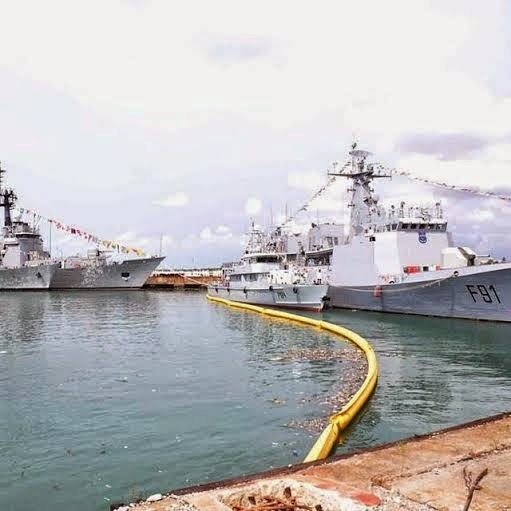 Heard the Shagari government was the last government to do such for the Naval Force. 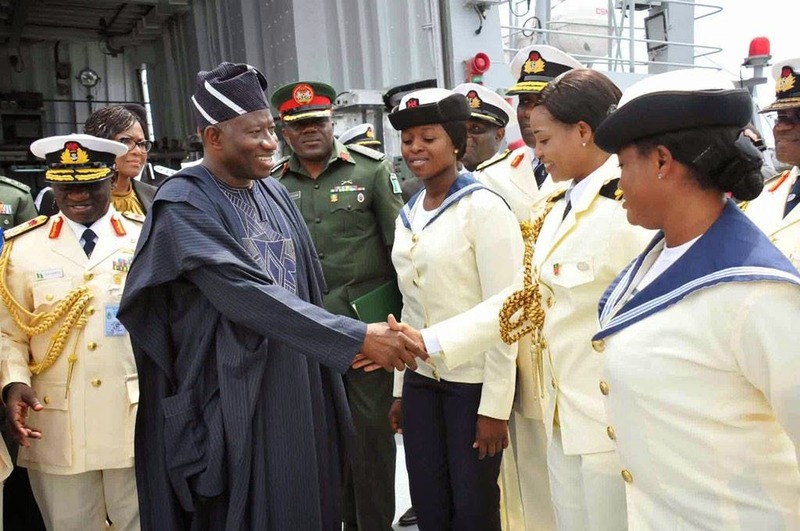 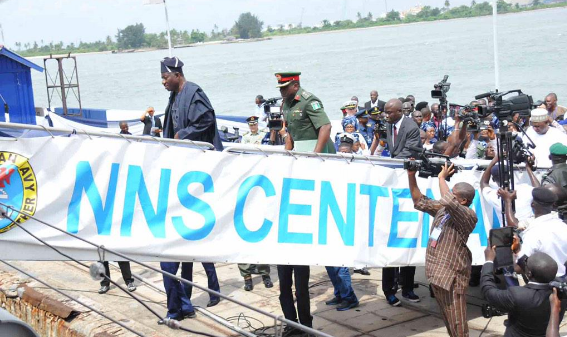 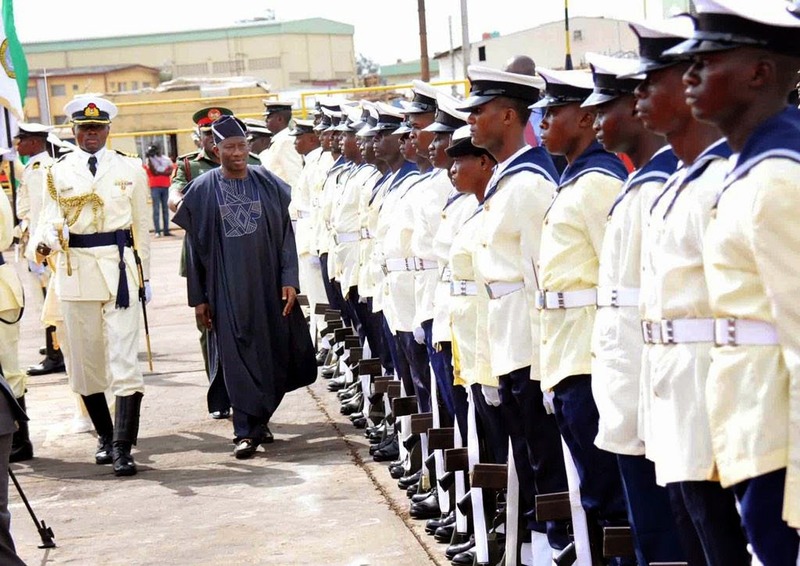 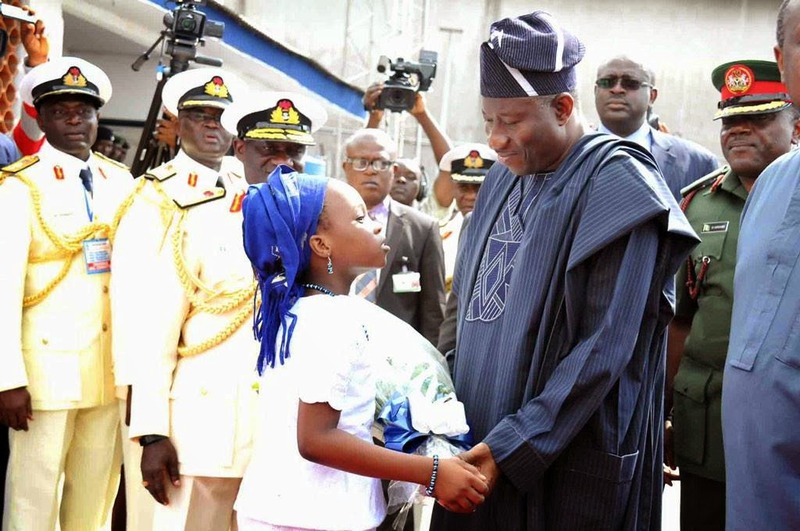 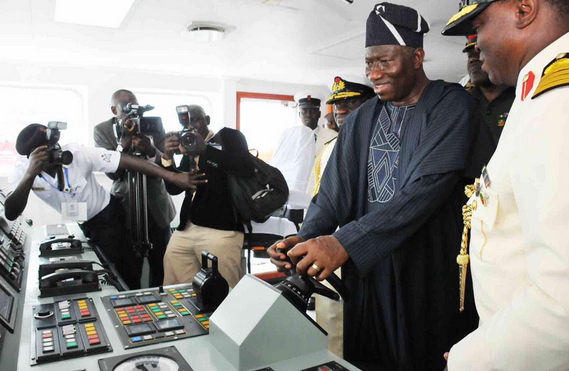 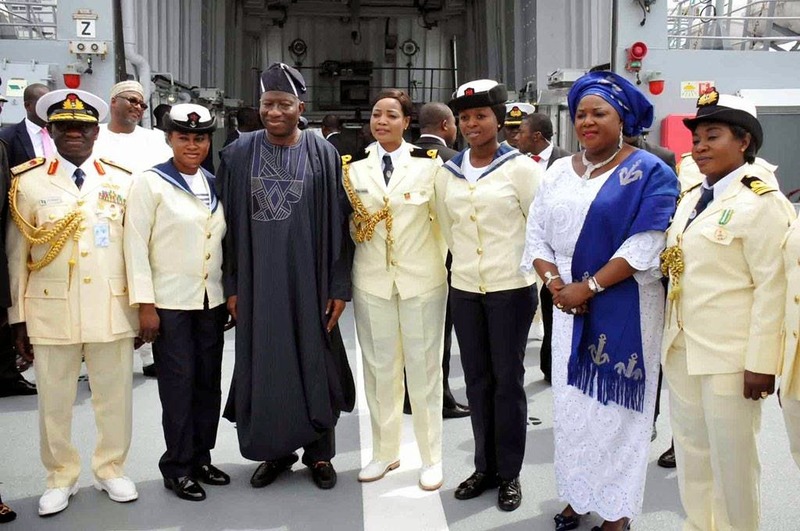 President Jonathan was in Lagos today to commission the warships.